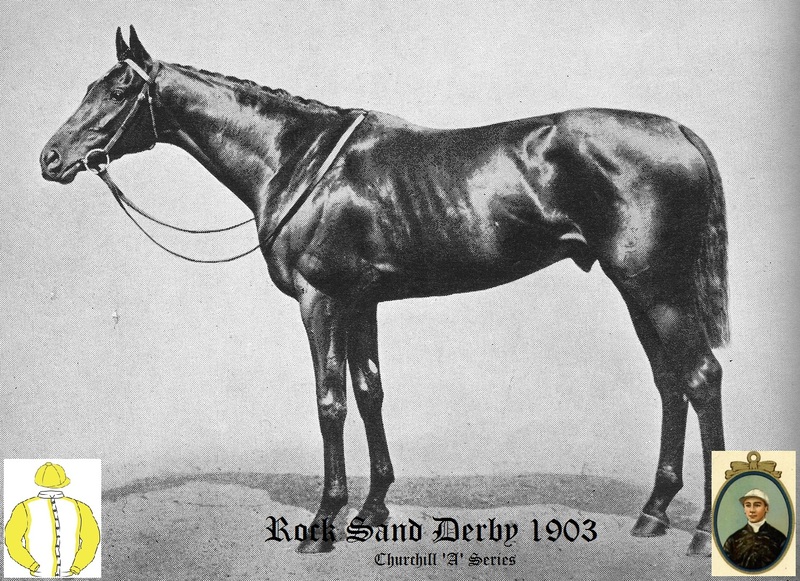 This was run on Wednesday 27th May 1903 and the winner was bred by Sir James Miller and trained by George Blackwell at Newmarket. There were 7 runners from an initial entry of 295. The winner won by 2 lengths, with 2 lengths between second and third. The winning time was 2 mins 42.8 secs. The winner won a first prize of £6,450, (The equivalent of £745,600 in today's terms based on Bank of England inflation calculator).